Snug and feminine! Reversible hat with gorgeous pattern, made of 100% Alpaca Superfine. 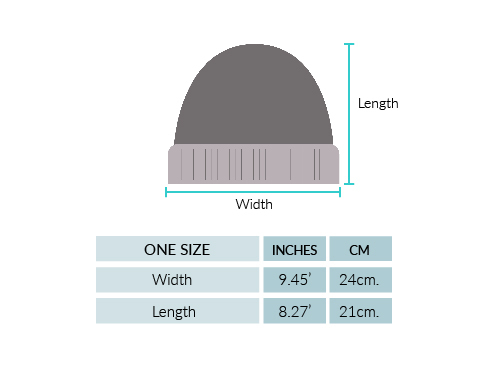 Uniquely designed, attractive, lightweight and really soft, it provides perfect fit to keep your head warm and comfy.  Available wholesale Alpaca products in United States.